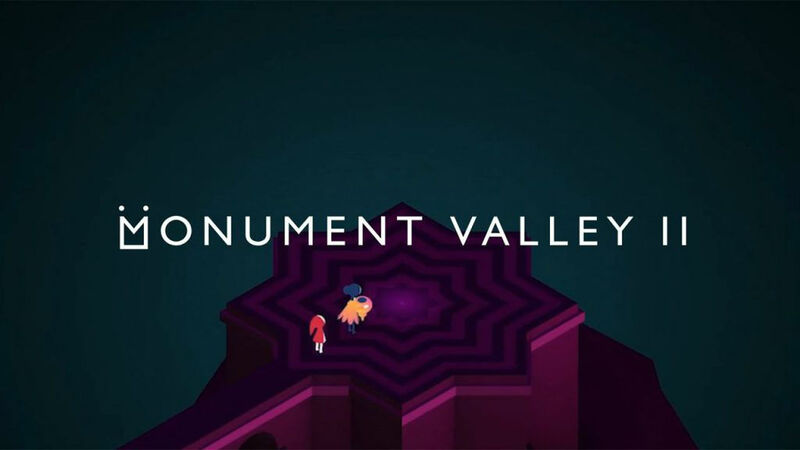 Back in June of this year, Monument Valley 2 launched with iOS exclusivity. Today, the developers gave Android users a reason to be excited for November 6. According to a tweet sent out by ustwo games, the game will finally be made available for Android that day, about 5 months after it was first available for iOS. If you haven’t already known, the game has been up for pre-registration on Google Play for some time. Pre-registration, in this case, means no more than just a notification for when the game goes live. It’s helpful, but not all that exciting. Check out the embedded trailer below for the game, then get pumped for the launch.